In this video from the 2013 HPC User Forum, Henry Newman from Instrumental presents: Today’s I/O Challenges for Big Data Analysis. Those who own the archive own the big data solutions as you cannot move data around. 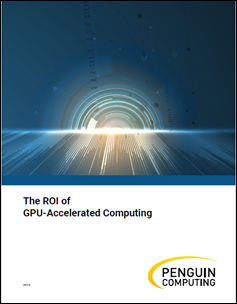 Download the slides (PDF) or check out the HPC User Forum Video Gallery.